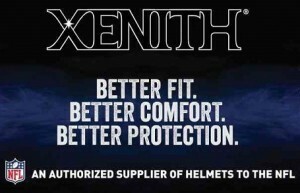 Blue-Grey Football was established in 1989 and the founders were Gus Bell and his son Erik Bell. 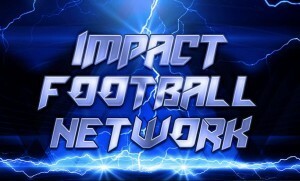 Together, they established the brand to help prep prospects from all over the country receive national exposure and increase their chances to secure scholarships to a college, whether that be at the NCAA Division I level, or II, III, NAIA or Junior College. 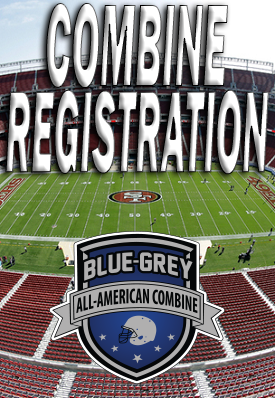 Fast forward, and today, Blue-Grey Football proudly hosts close to 20 All-American Combines (Regional and Super levels) at venues all over the country with most taking place inside stadiums and practice facilities that are home to teams from the NFL. Canton Ohio’s Pro Football Hall of Fame is one of many stops along the way on the combine circuit. Cincinnati Bengals’ Paul Brown Stadium is another. 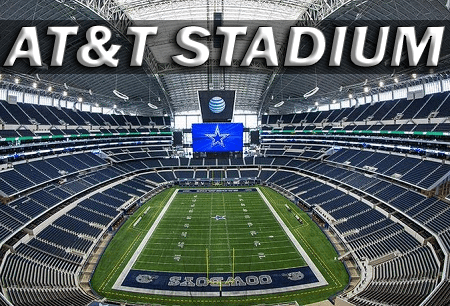 The same thing, in fact, can be said about Arizona Cardinals’ University of Phoenix Stadium. 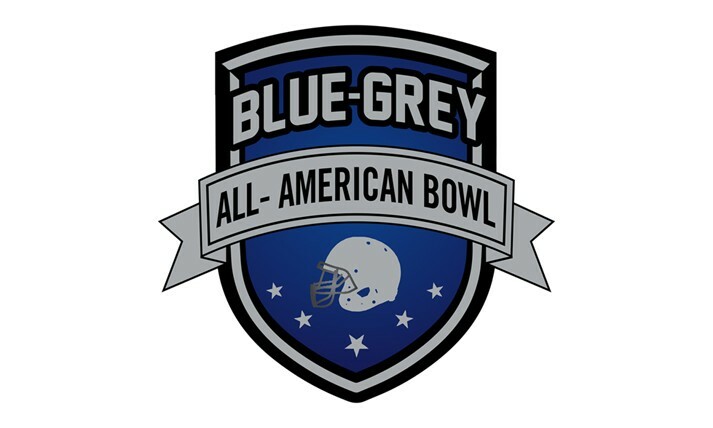 Do well when given the opportunity during these workouts in front of our coaching staff comprised of NFL veterans, as well as team of experienced scouts, and recruits are selected to participate in the exclusive invite-only Blue-Grey All-American Bowls. 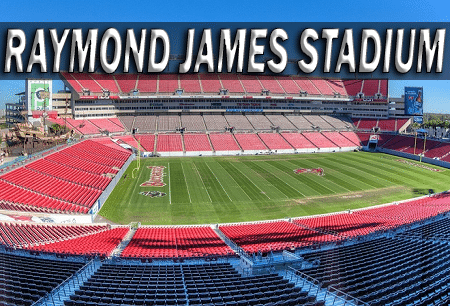 On a yearly basis, the best of best meet on the biggest stages around: East vs. West at Dallas Cowboys’ AT&T Stadium, North vs. South at Tampa Bay Buccaneers’ Raymond James Stadium and Blue vs. Grey at Jacksonville Jaguars’ EverBank Field. 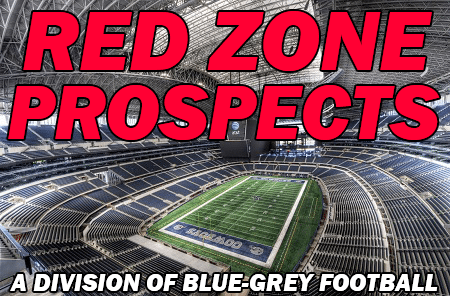 The draw of Blue-Grey Football continues to grow. And grow. Accordingly, the annual All-American Bowls have become must-see events with college coaches from all over the country attending the games, and beforehand, the nationwide All-American Combines. 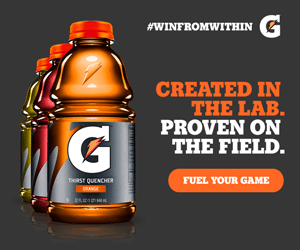 Fox Sports, CBS Sports and USA Today are media members who routinely provide coverage, along with ESPN.com, Scout.com, Rivals.com and 247Sports.com. Bottom line: Gus Bell and Erik Bell discovered a winning formula with Blue-Grey Football.